The track to Mitchell Falls starts at Mertens Creek and the adjacent Mitchell Falls Campground. 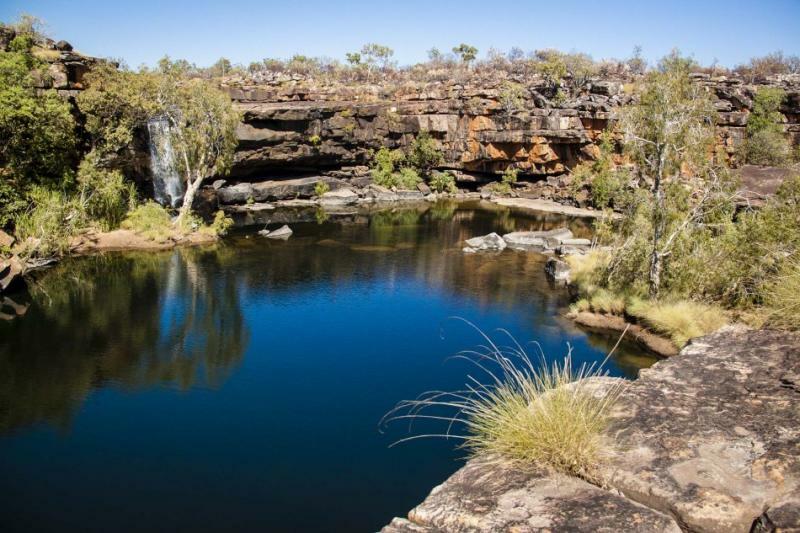 From here you can walk to Mertens Falls, Mertens Gorge and Mitchell Falls or take a scenic flight to these attractions from the campground. The other main attraction in the park, Surveyors Pool, lies further north.